Here's what police had to say about the decision to enter the residence and why Barrie police were involved. "I don't have the exact amount of time they had not had communication with him, but they did enter upon realizing that they had not established communication with him and they could no longer see movement inside the home. Our tactical unit had been on scene since approximately seven pm yesterday evening, and in order to relieve our officers, the Barrie police service has a tactical unit and they were the closest unit to Greater Sudbury in order to come in and provide that relief to our officers." said Kaitlyn Dunn, GSPS communications coordinator. 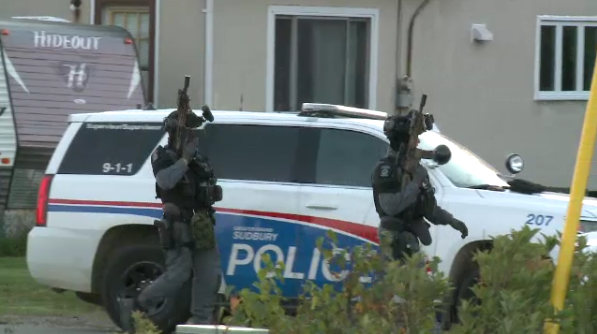 Sudbury police say shortly after 12:30 pm members of the Barrie police tactical unit entered the residence after communications with the man inside of the Sunny Street home was cut off and no movement could be seen inside the residence. Officers located the 63-year-old man deceased inside. The Special Investigations Unit has invoked its mandate to investigate and are prohibited from releasing any additional information regarding the incident. Reports of a heavy police presence came in after 6 pm Wednesday evening. 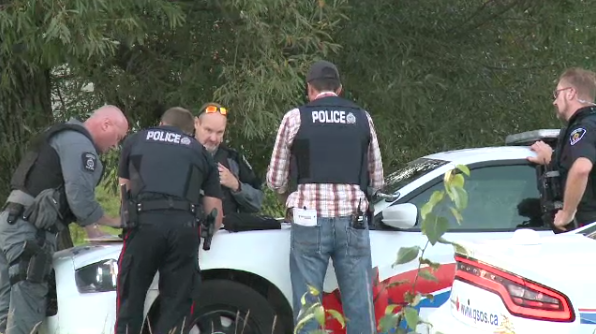 Sudbury police say they are conducting an active investigation in the area of Sunny Street, off of Old Skead Road in Garson. In a statement, Greater Sudbury Police officials say "Around 6:15 pm we received a call regarding a disturbance involving two individuals on Sunny Street in Garson. As a result of the distrubance, a 57-year-old woman has been transported to hospital with serious injuries. 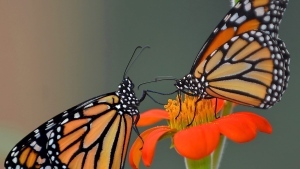 The two individuals are known to each other. 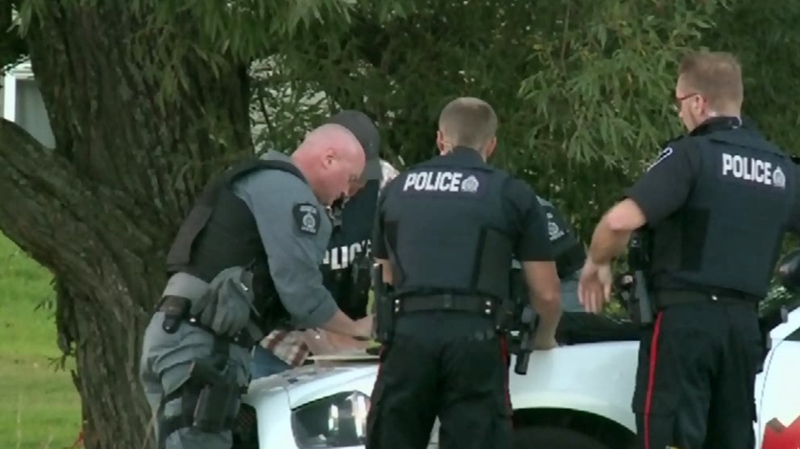 Uniform patrol officers and members of the tactical unit are on scene as the 63-year-old man believed to be involved in this incident remains in the residence. The area has been contained by officers." Police are asking anyone in the immediate area to remain indoors. They're also asking residents not to live stream footage of officers, as it is an active and ongoing situation. 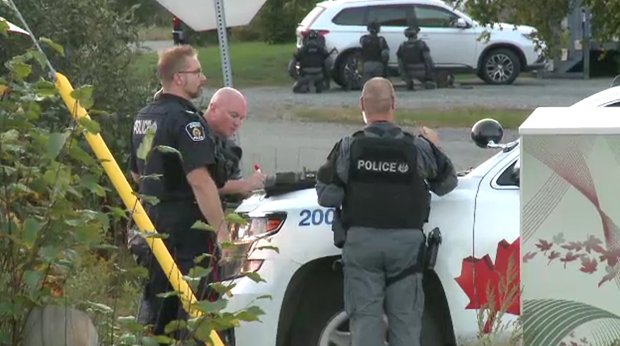 Greater Sudbury police officers and members of the tactical unit remained on the scene over night on the outer perimeter. Support from Barrie's tactical unit arrived around 4 am and will be assisting with the ongoing and active investigation. Police confirm the 57-year-old woman suffered serious, but non-life threatening injuries from a gunshot wound. Neighbouring residents were allowed to leave their homes to go about their daily activities, but vehicle trafic on Sunny Street and Old Skead Road will be restricted while the incident is ongoing. "In situations like this, our ultimate goal is for a safe and peaceful resolution, not only for our community members but also our officers. So we will take our time and officers will remain on scene." said GSPS communications coordinator Katilyn Dunn.